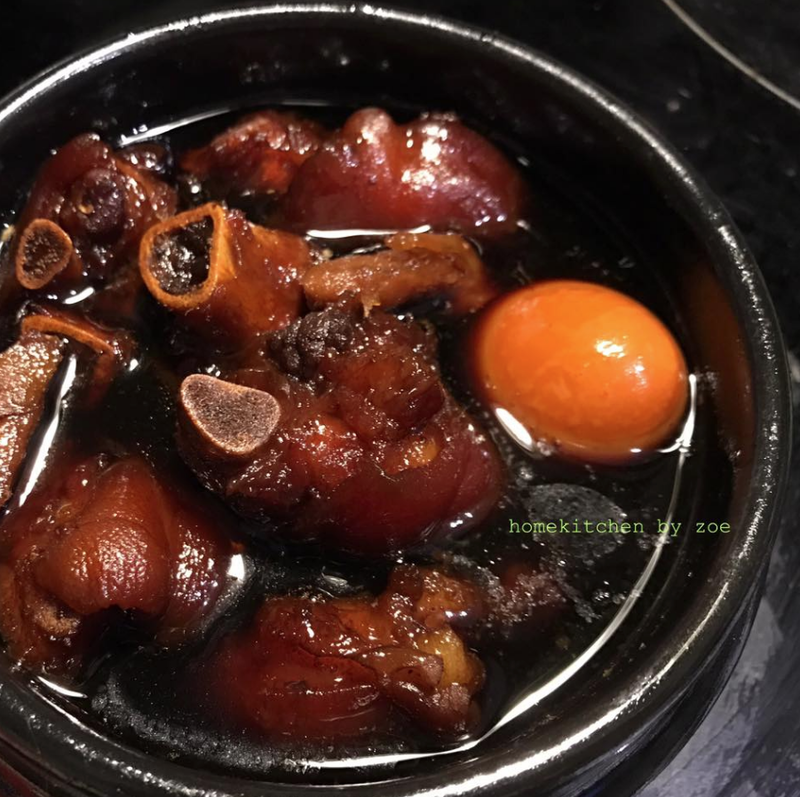 This is actually one of the easiest Chinese dish that you can serve at dinner, or simply make an Asian infused salad, or mix with cold noodles, or even make a sandwich. 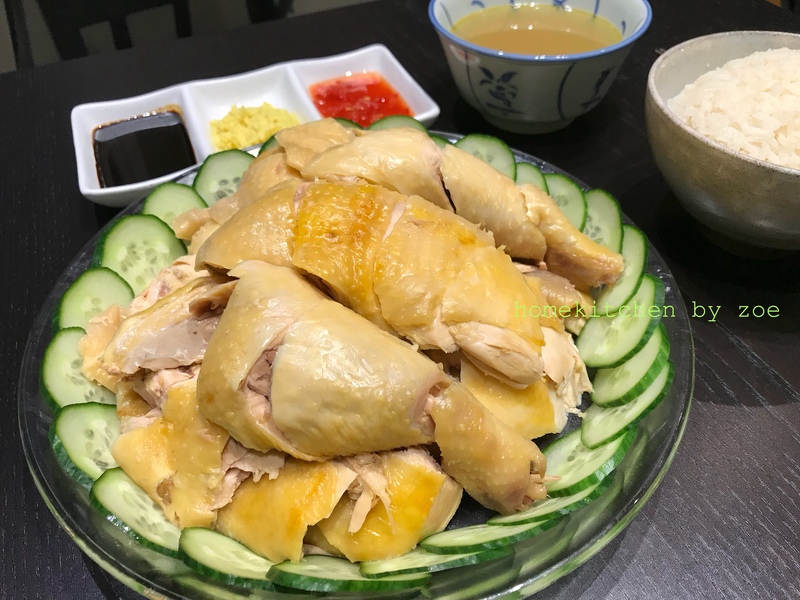 The cooking method is similar to the steam chicken that I previously shared, but hand-shredding or pulling should be easier than chopping the whole chicken! 3. cool the chicken down and store in the fridge for about 2 hours for more refreshing and crisp texture. then you take it out and start hand-shredding it! 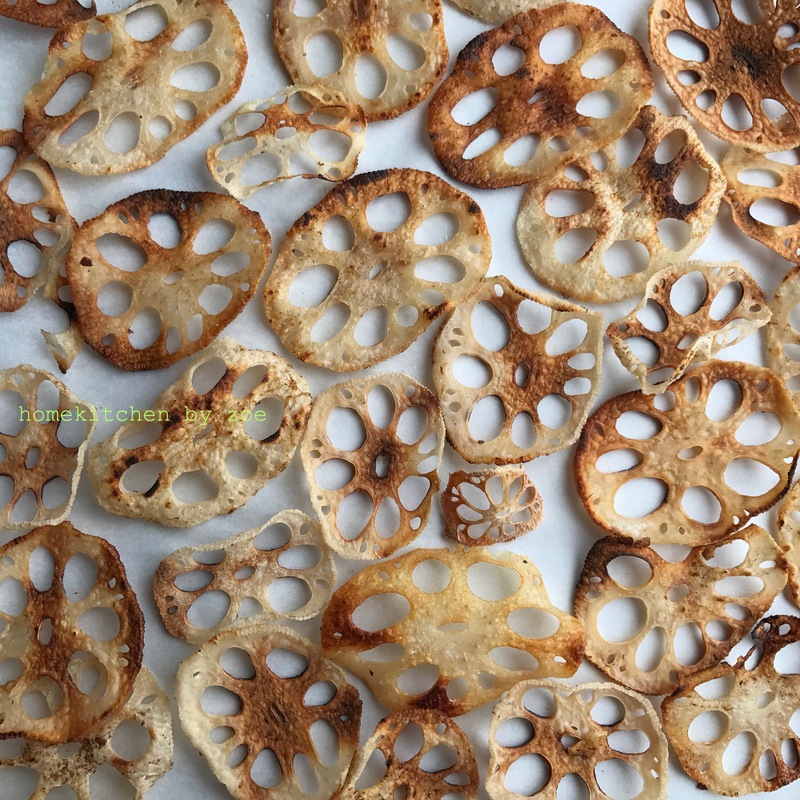 4. prepare your dressing with sesame oil, sweet soy sauce, low sodium soy sauce, sugar and white pepper powder, all mix together. toast white sesame on a pan and sprinkle on top of the hand-shredded chicken, pour and mix the dressing! 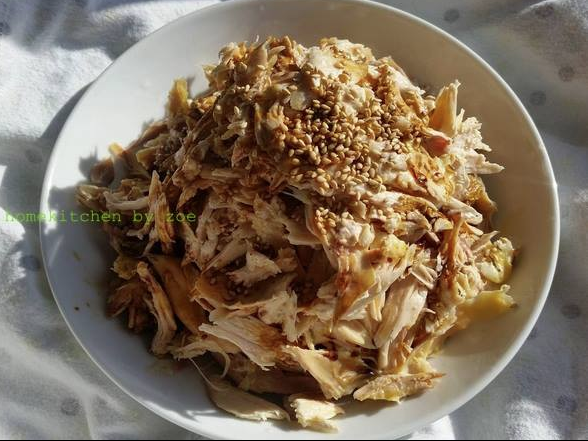 making hand-shredded chicken with a whole chicken instead of just thighs or breasts offers you a mixed level of texture, and the other benefit of hand-shredded chicken is that you can shred or pull away the unwanted fat and chicken skin while preparing your dish! p.s. white pepper powder is one of the most popularly used seasoning in Asian cooking, you can purchase it at any Asian supermarket!